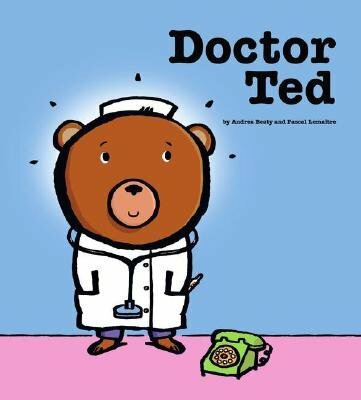 Doctor Ted [DR TED] was written by Andrea Beaty and Andrea(Author) ; Lemaitre, Pascal(Illustrator) Beaty. 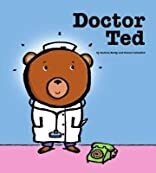 Doctor Ted [DR TED] was published by Margaret K. McElderry. 6/10/2008 Rachel Hamby said: Adorable illustrations! I love the mouse, Principal Bigham and little elephant 's look at the lunch table. Fun, determined, true-to-life MC.